Following the completion of The Seminarian, The Coming of Age of Martin Luther King Jr. on The Blackman's Read Aloud Hour tomorrow. The very next book I plan to read is the newest book from the legendary Zora Neale Hurston, Barracoon, The Story Of The Last Black Cargo. 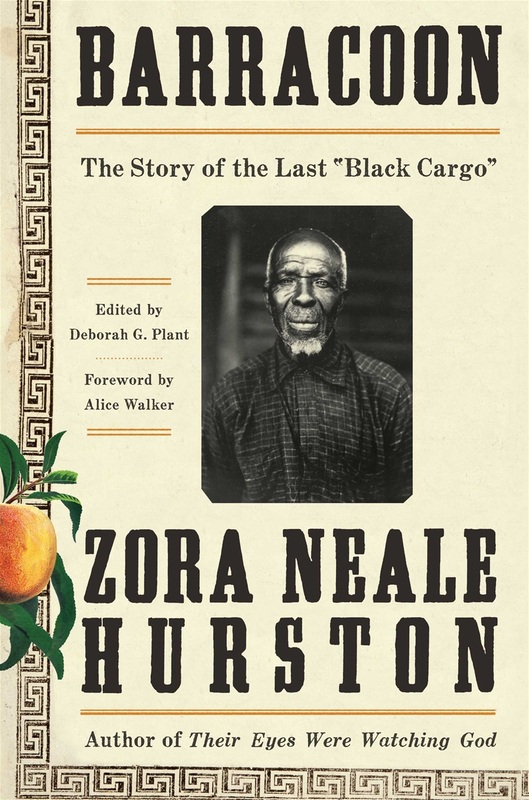 I am truly looking forward to reading this newly found soon to be a classic publication coming from Zora Neale Hurston, the author of Their Eyes Were Watching God. I will most likely start the reading of Barracoon on Sunday, May 20, 2018, at 5:00 PM EST. on Facebook Live via my Facebook Page.